Limousine hire is increasingly appreciated as a premium way to travel around and experience the UK. Arriving at a destination in a sleek, chauffeur driven limousine, often succeeds after all, in lending a distinct air of memorability to occasions. 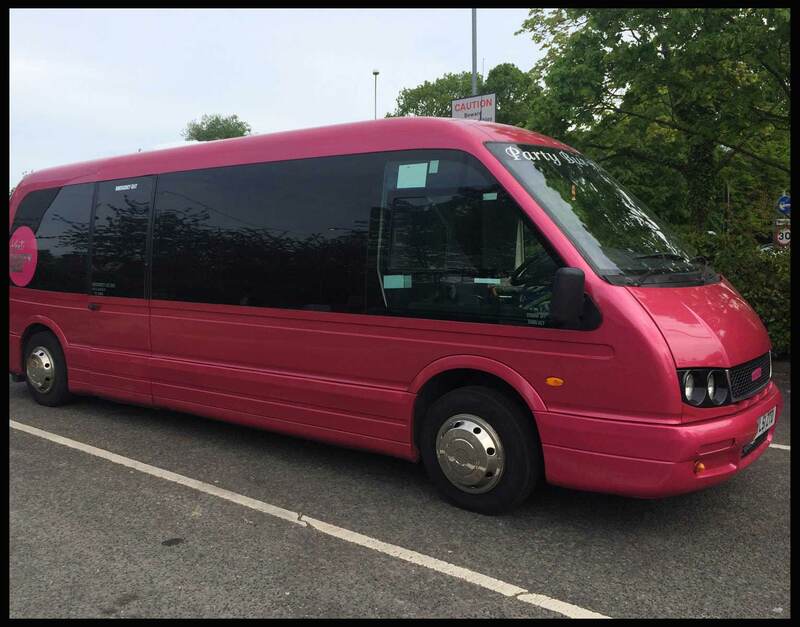 Indeed, whilst Limo King specialise in everything from wedding car hire, to party bus hire, and even hummer limo hire, we’re more than acutely aware of some of the more niche reasons why people employ our professional services. Limo King has certainly come up with some wonderful variety for individuals, who are disposed to hiring wedding cars. One must realise that wedding is a once in a life time affair and every arrangement needs to be perfect. This is just the reason why we have painstakingly arranged for some of the best options for people in need of wedding car hire. Operational since 2004, we offer plenty of variety in the wedding car section. Does one need a limo with a difference for the big day? The fact that we have online presence certainly helps. As a customer, one need not come down all the way. From the confines of a cosy room, one can log on to the website and have a look at everything we offer. 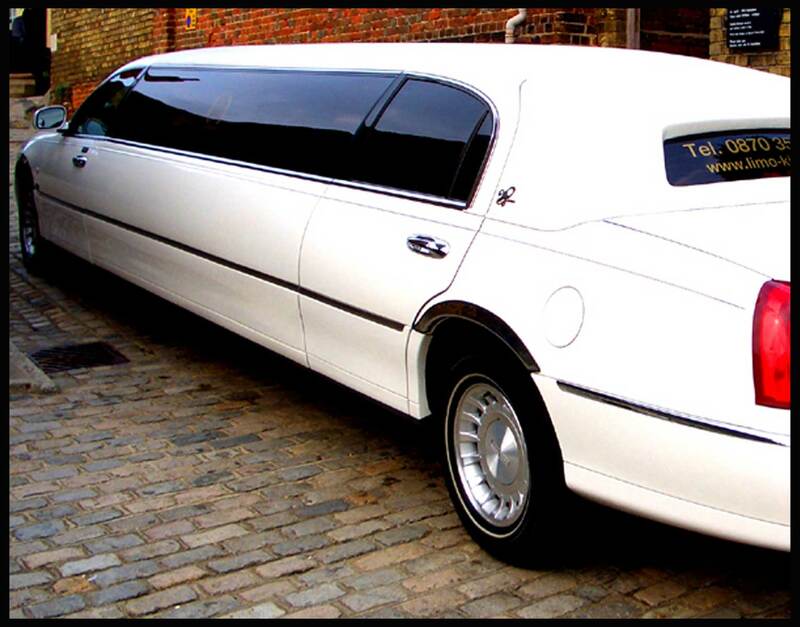 Other than the grandeur and luxury, as a reputed limo hire firm, our USP lies in offering first class customer service. In fact, why limit our service to wedding cars only? We are ready to rent out, irrespective of the specific purpose. Now, other than offering quality customer service, we take measures to see that your journey is safe and sound. As a top limousine hire company all of the Uk, we offer cars, which are bound to be head turning. Is there a need to hire a limo, which displays style and grandeur and yet can accommodate plenty? If so, one can go through our hummer limo section. 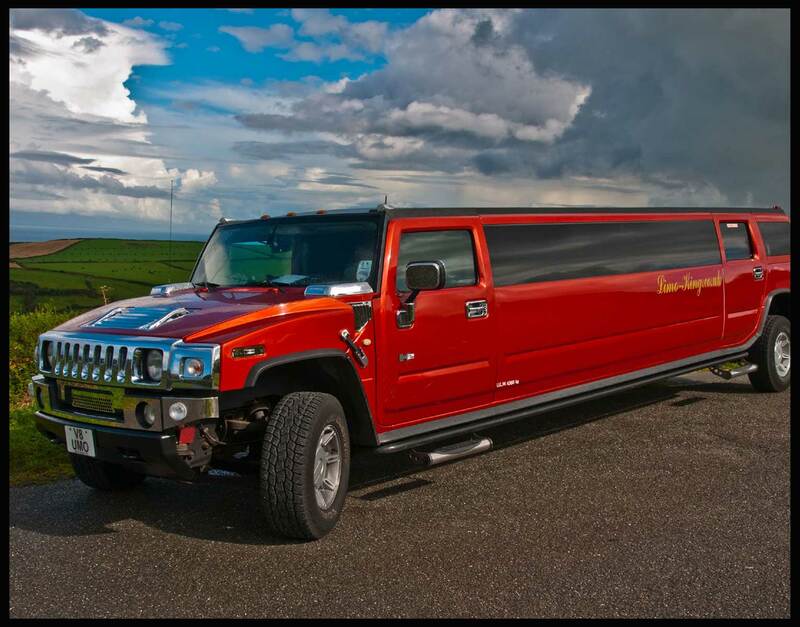 Our hummer limo vehicles are ideal for a group that is planning a quick holiday on weekends. All our vehicles are accompanied by an experienced chauffeur, and as a passenger, one will love the prospect of being driven around like a royal. 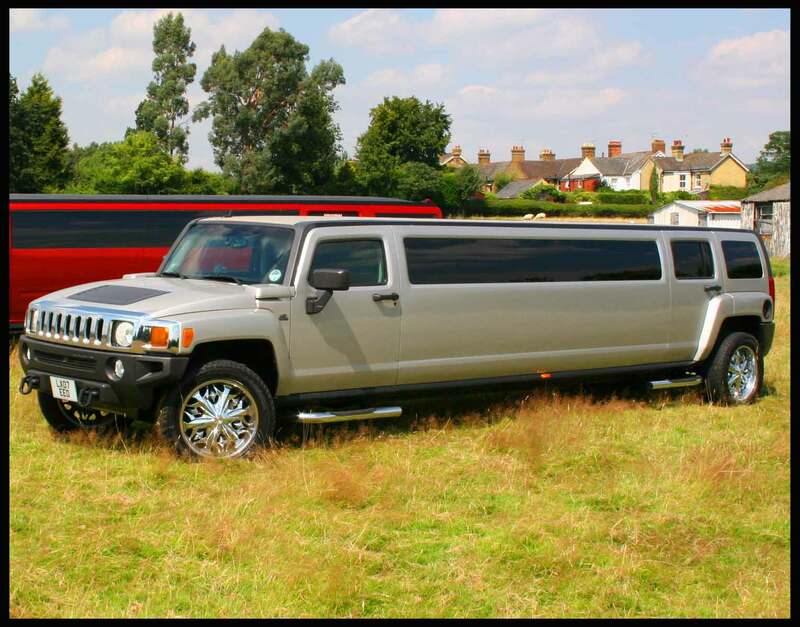 One should also note that among limo hire companies offering hummer limo hire, we stand out and emerge with flying colours. 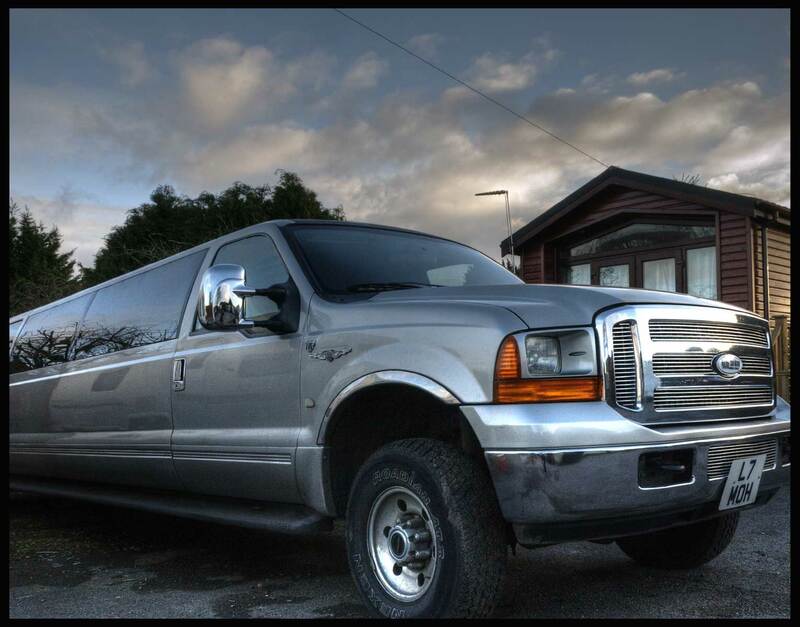 Maybe for example, you’re looking for a limousine hire service in order to surprise someone special, before whisking them off for a romantic weekend? Maybe on the other hand, you’re looking for a limousine hire company who can help give someone a welcome home to remember in the form of an uber chic airport pick up? Whatever the occasion, with Limo King you can rest assured that we can help you plan whatever surprise you have in mind, just as smoothly as we can get you from A to Z on your actual big day. Moreover, with Limo King, you don’t just get exclusive service, with Limo King you get an exclusive selection of cars also. Take the stress out of looking for wedding vehicles by calling us today. We have many wedding cars and many wedding packages to suit your needs whether it’s a traditional wedding or a wedding that needs to be planned meticulously from start to finish we can help you out with you wedding car and your wedding itinery. We have lots of special party packages from adults to kids parties. For kids parties we do hour cruises driving around your local town or were ever you would like to go. The kids can play with the karaoke or play on the PlayStation or Xbox. We decorate the limousines, cars and party buses with Happy birthday banners and balloons for you. The drivers will bend over backwards to make your day the best ever. If it’s a surprise birthday the please let us no and we will make this a great day to remember. Our limousines have lasers some have disco ceilings some have disco floors some have the latest games consoles please let us know what you need for your birthday party. For adults we can take your for a cruise of the local pubs or clubs. The Karaoke is the must have for a birthday party or karoke systems have at least 300 songs so plenty to choose from. We have done many tours of the Towie shops and boutiques in Essex and they have met a few of the cast and crew. Why not book one of our limousines for a sightseeing tour of London maybe looking at the Buckingham Palace, Madame Tussards, London Dungeons, the London Eye. Then stop off for lunch or maybe some shopping or pick up a few souvenirs. Then we could drive you to look at Westminster take some photos of Big Ben or St Pauls Cathedral. We have been providing luxury transport for Kent and London and Essex since 2004. Our Chauffeur driven limousines are the best way to travel for touring London and the home counties. Some say it’s one of the greatest nights in their life when the Graduate and what better way to celebrate then to show up in one of our luxury vehicles whether it’s a Rolls Royce a Phantom or sports car to a stretch limousine or Hummer limousine or party bus for the people who just want to party. Prom day or graduation day is that special day and we know how important that day is to show up and make that last statement to your school or college especially when your parents have just spent a fortune on your Prom dress or tux. When you’re getting those all-important photos with your friends when your pulling up outside the venue you need to look good. The biggest race event of the year. The Queen has attended every single year. This is where people come from all over the uk to have a few drinks and watch the horse racing and have a bet or 2. Whether you’re going into the Royal Enclosure, The Queen Anne Enclosure which use to be called the Grandstand, The Windsor Enclosure which was called the Silver Ring or just watching the horse racing by your limousine there is always a great place to view. You have to book early as our limousines get booked very quickly. When you book your limo or bus they will park in the limousine or coach park the chauffeur will set us a gazebo table and chairs for you. You may come and go as you please the driver will be waiting by the limo or bus for you. Most people arrive early have a few drinks maybe a sandwich or 2 then go and bet there is a betting stand by the limousine park. You can pop back to the limousine whenever you like for the rest of their food and drinks. Once you have finished our chauffeurs will drive you back to your home in complete comfort. If you have a birthday or a special event that you would like go to. Take some friends or family to a concert at the O2 or Wembley or a theatre at the Aldwych or Victoria in London. Check out the latest places to go the Sugar Hut in Brentford or faces in Ilford Essex. Theres also Maidstone in Kent which is one of the best places to go and check out all the different bars and clubs in Kent. Then let our chauffeurs take the worry out of the transport specially London Transport, who wants to listen to the sat nav taking you down the wrong road or getting completely lost. Our drivers no the ares very well whether its Kent, London, Essex, Surrey or Sussex or whether you chose to go you can guarantee that we have been there many times before. No need to worry about finding places to park our drivers can normally drop you outside your chosen venue. Our luxury 8 seat Chrysler 300 stretch limousine or our Lincoln town car limousines can get you there stress free. If you have a large group of people try our 16 seat party buses or executive buses or the huge 15 seat Harley Davidson King limousine or maybe the Hummer limousines . You can sit back relax and have some refreshments watch a dvd sing a song with our karaoke system or play on the PlayStation or Xbox with your friends. And at the end of the night get back into the vehicle and we will drive you home. 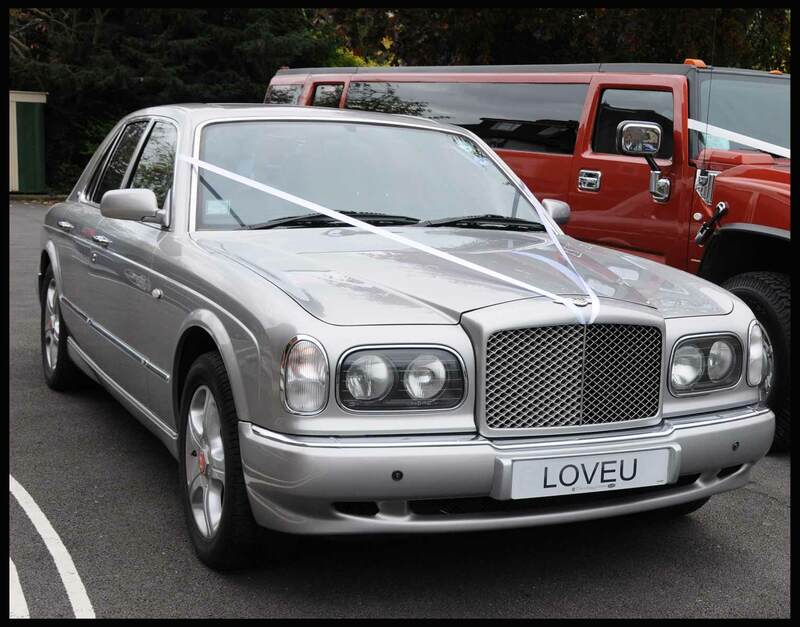 You can be sure you can count on Limo King for your limo hire and wedding cars in Plymouth, Kent, London and surrounding areas. So next time you want to take your wife out for a nice meal why not have one of our limousines pick you up for a romantic meal out? Or maybe it’s your children’s birthday and you just want an hours’ cruise then some karaoke in the limousine including soft drinks, balloons, we can arrange everything for you! All that we don’t have is a singing butler, maybe one day! But we guarantee that our courteous drivers who will go out of their way to make sure you have the best possible day. Owners of the only 15 seat Harley Davidson Kinglimousine in the uk our limo hire service is a one of a kind phenomenon, one perfectly suited for forays into the UK’s most talked about clubbing and nightlife destinations. 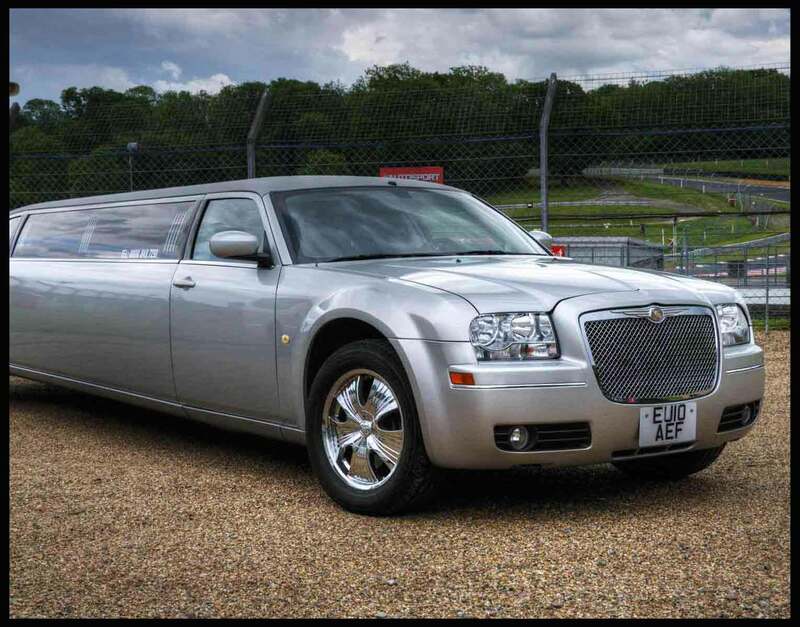 Likewise, as well as offering standard wedding car hire and party bus hire services, at Limo King our car portfolio includes everything from Baby Bentleys to Monster Trucks. Offering luxury limousine hire for over a decade, Limo King is your Noº1 partner when it comes to planning everything from Ascot parties, to uber chic sightseeing and birthday celebrations. 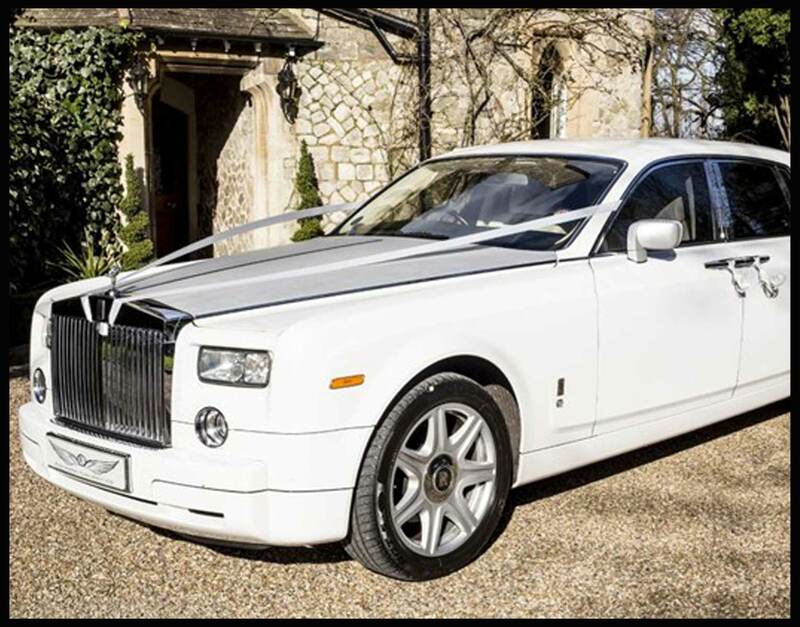 Whether then, you’re looking for wedding car hire services, or something a little more exclusive, be sure to contact Limo King today on tel: 0845 8128008, or via email at: sales@limo-king.co.uk, for your no obligation free quote.